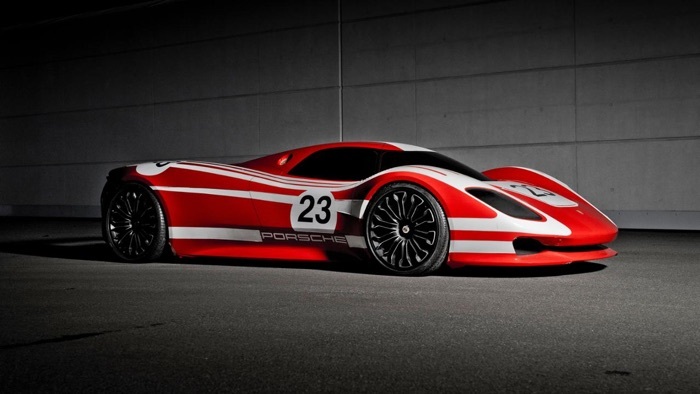 The Porsche 917 is 50 years old and Porsche has revealed a new c0ncept car to celebrate the milestone. Porsche has also restored the first ever Porsche 917, the car originally launched at the Geneva Motor Show in 1969, the car has now been restored to its original condition, it has the chassis number 001. 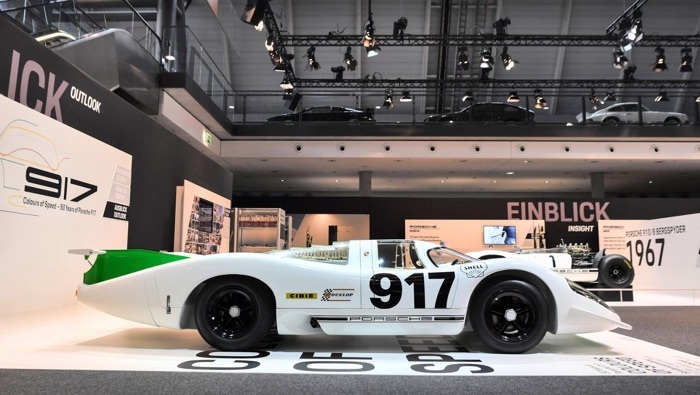 The most famous racing car of all time made its debut at the Geneva Motor Show on 12 March 1969, and the Porsche Museum is celebrating the landmark birthday with plans to restore the first 917 ever made to its original condition, as it was when first unveiled 50 years ago. The 917-001 underwent various changes over time. “Our approach to the authentic handling of classic cars has changed considerably over the past ten years,” explains Achim Stejskal, Director of the Porsche Museum. When restoring vehicles from the company’s historic collection, the museum places great importance on retaining original material and taking into account the relevant history of its exhibits. Porsche will be showing off this restored Porsche 917 and other 917 cars at the Porsche Museum between the 14th of May and 15th of September. They will also show off their new Porsche 917 Concept which can be seen in the first picture above. You can find out more details about the iconic 917 over at Porsche at the link below, this new concept version certainly looks interesting.